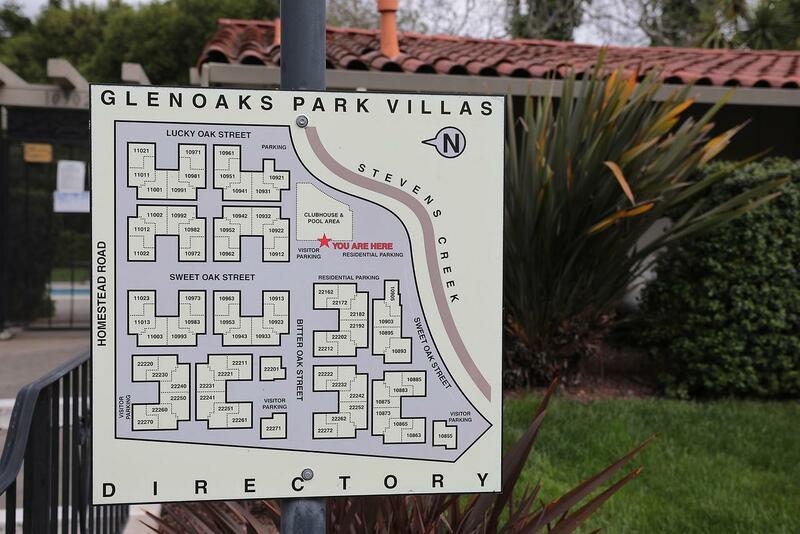 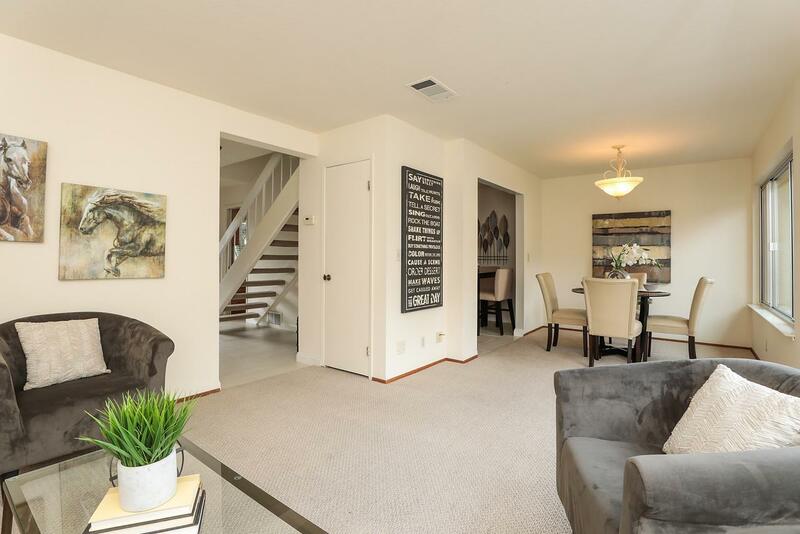 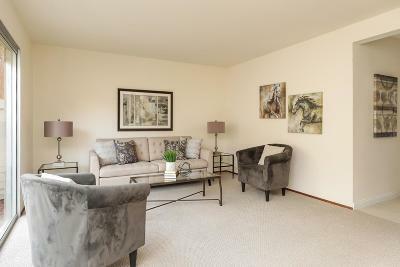 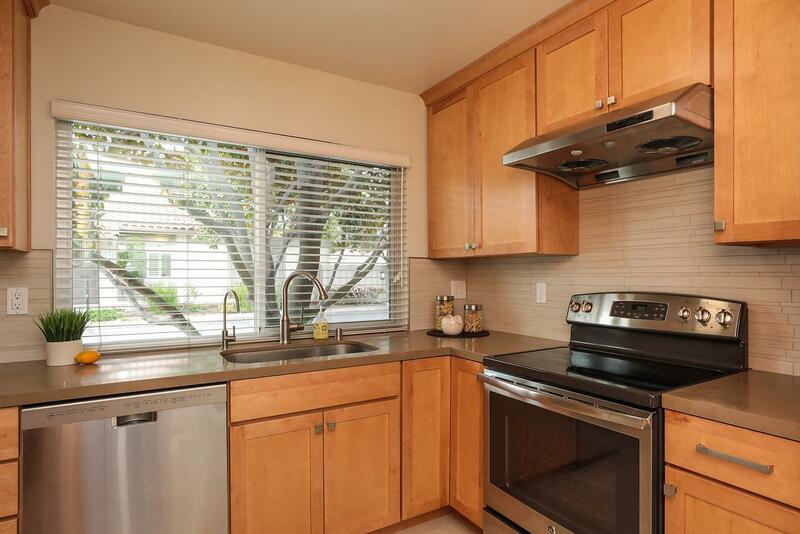 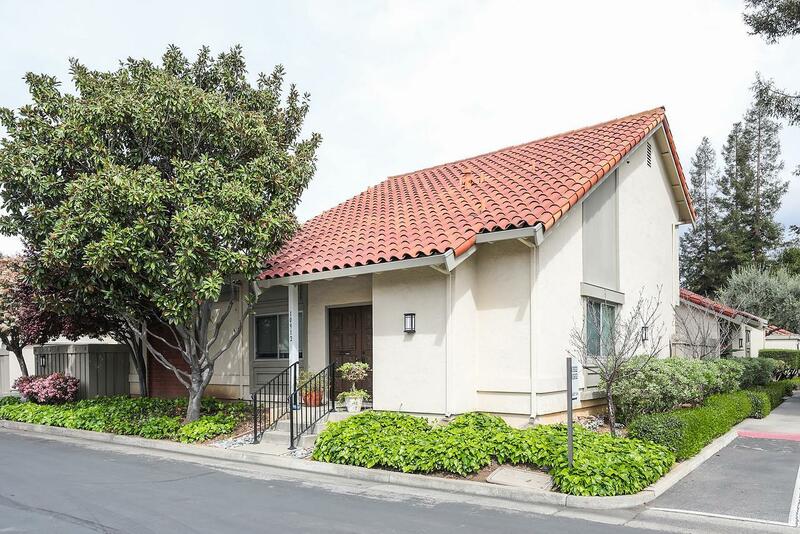 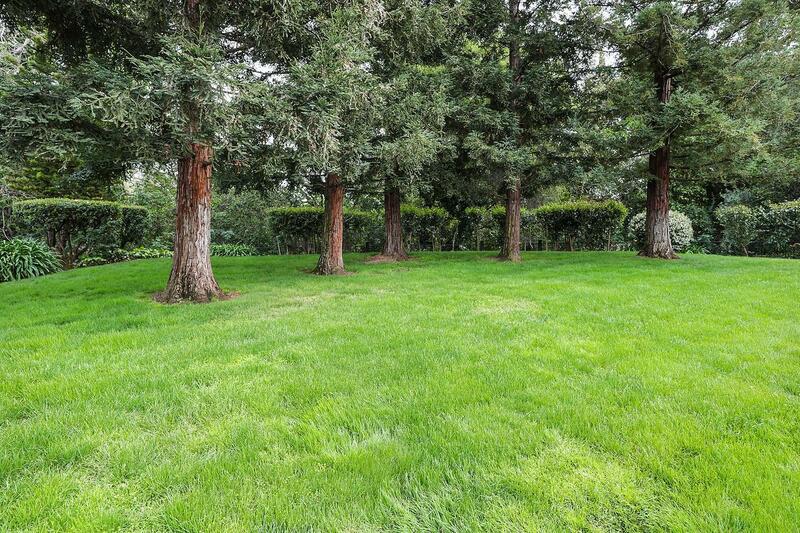 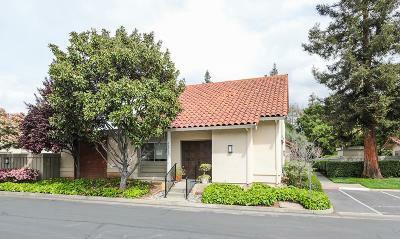 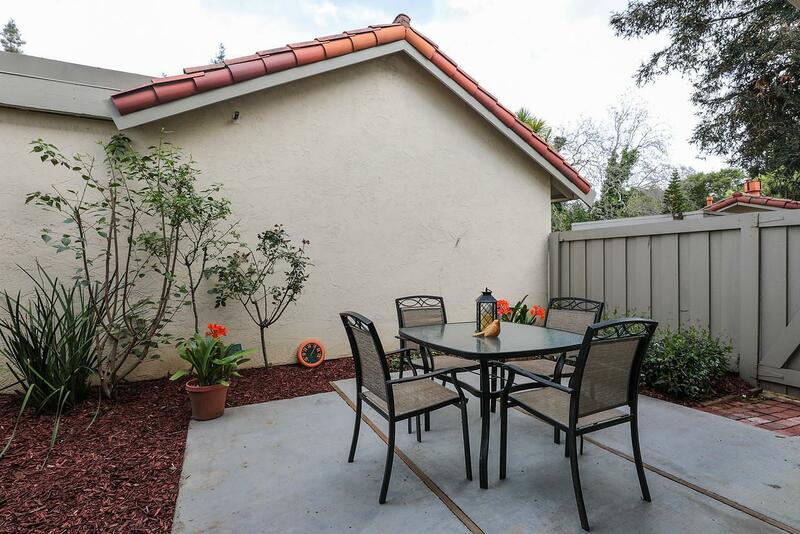 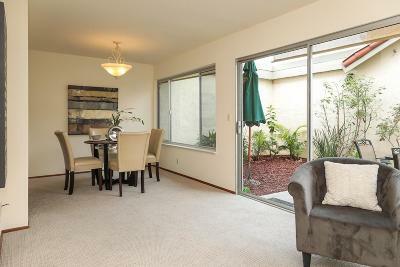 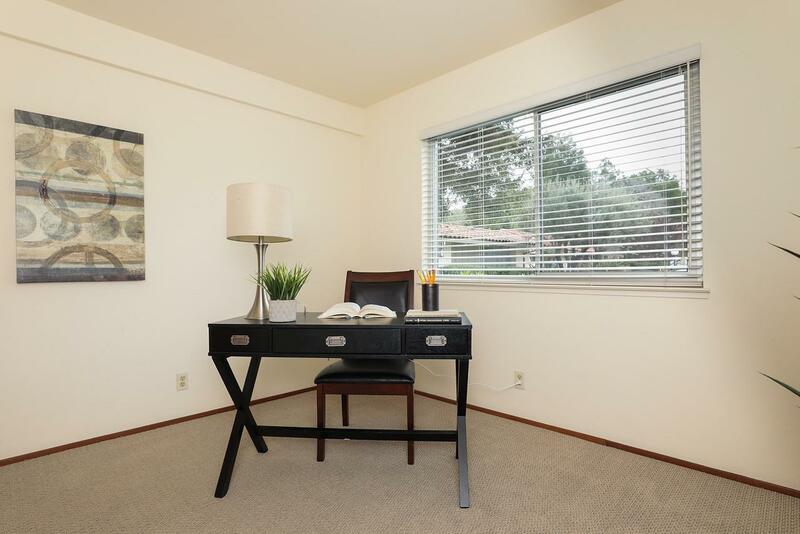 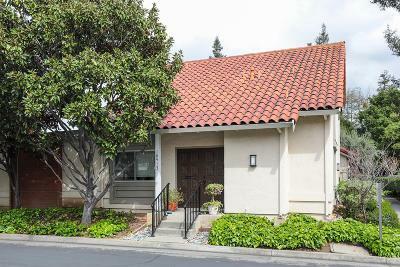 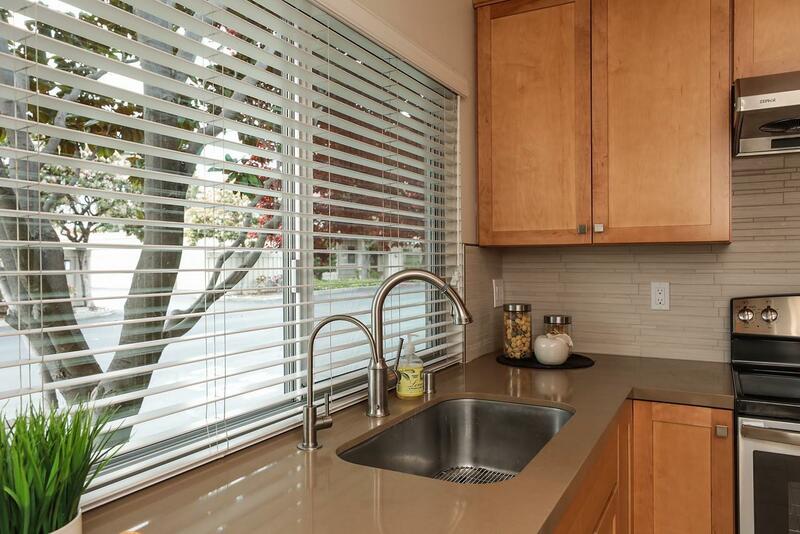 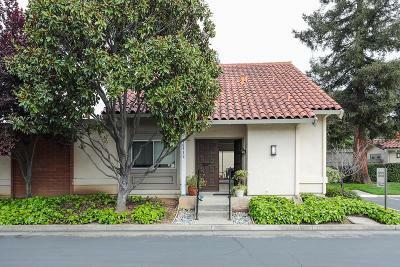 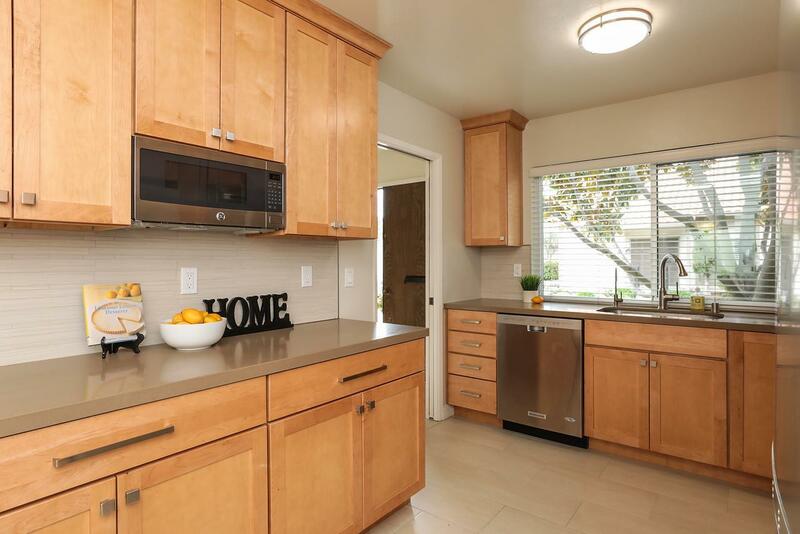 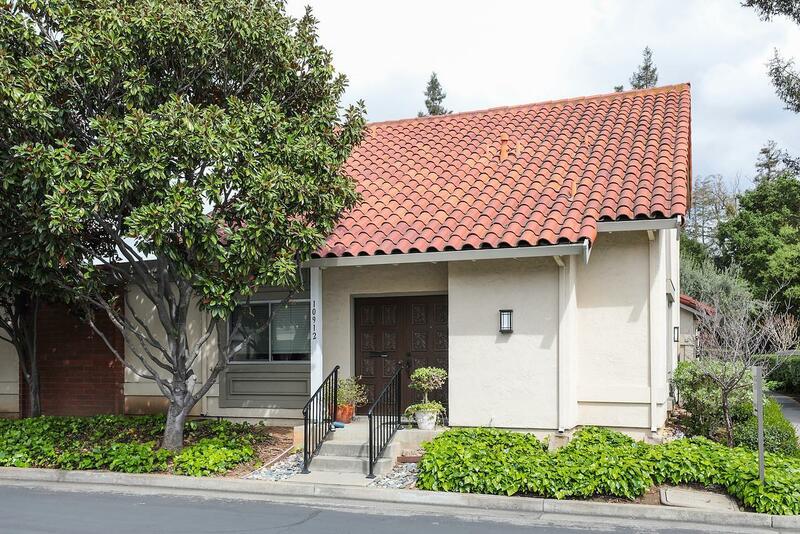 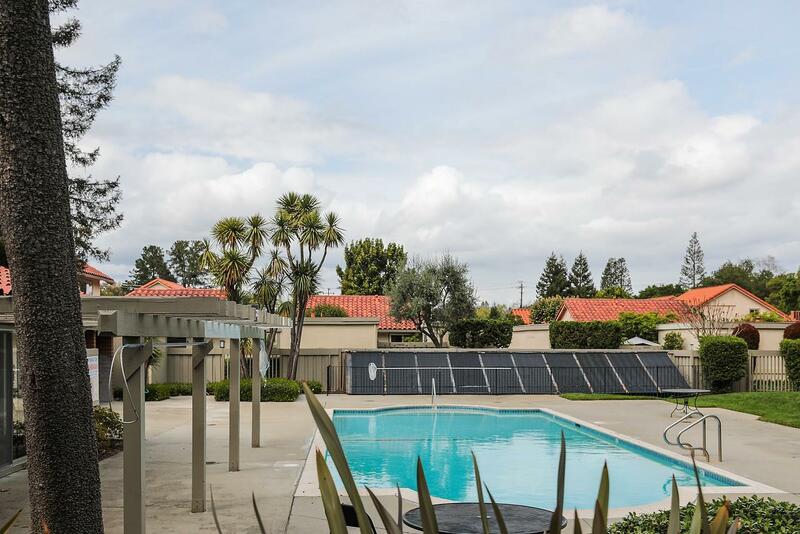 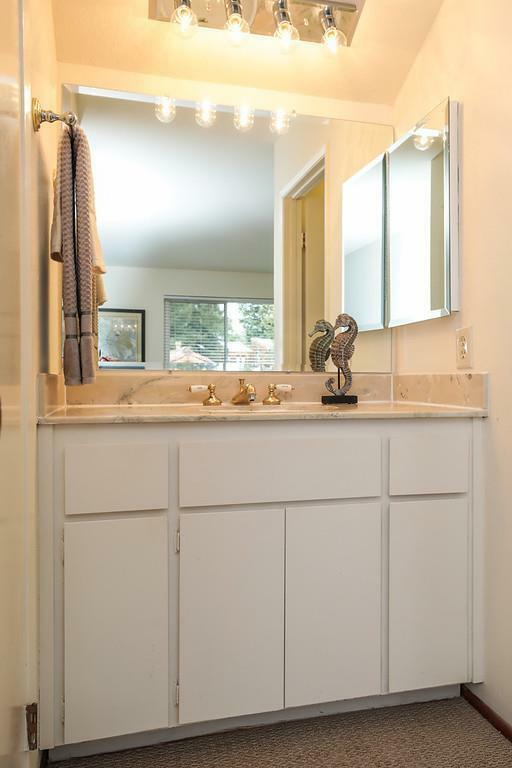 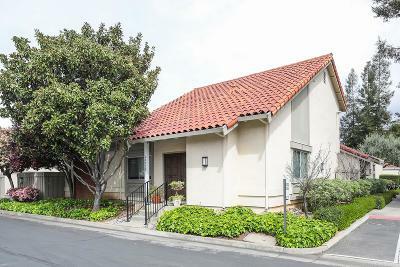 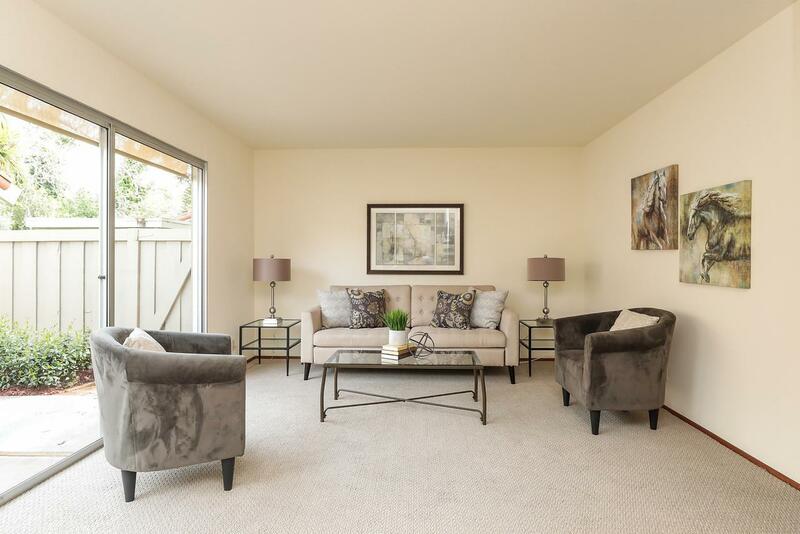 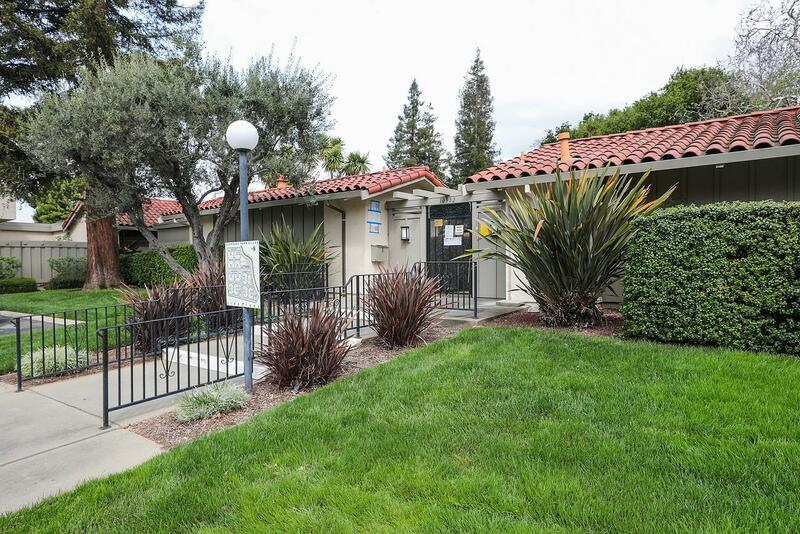 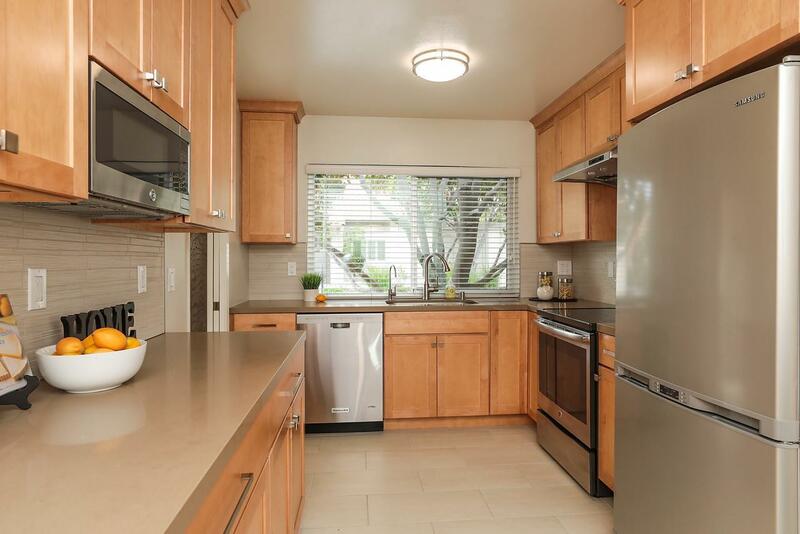 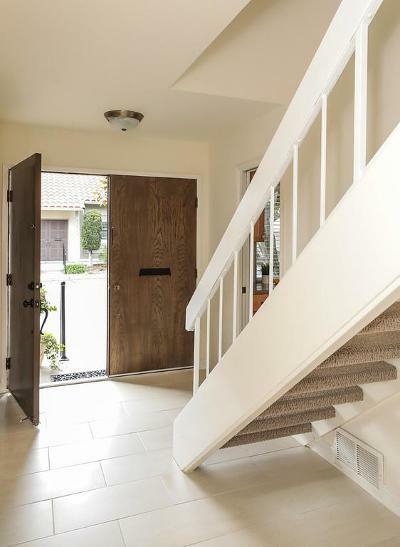 Extremely sought after Glen Oaks Park Villa townhome community in Cupertino! This 3 bedroom (2 upstairs, 1 main level) townhouse is in a wonderful location, close to shopping and restaurants. This home is in the Cupertino's award winning school district: West Valley Elementary School, Cupertino Middle School, Homestead High School. 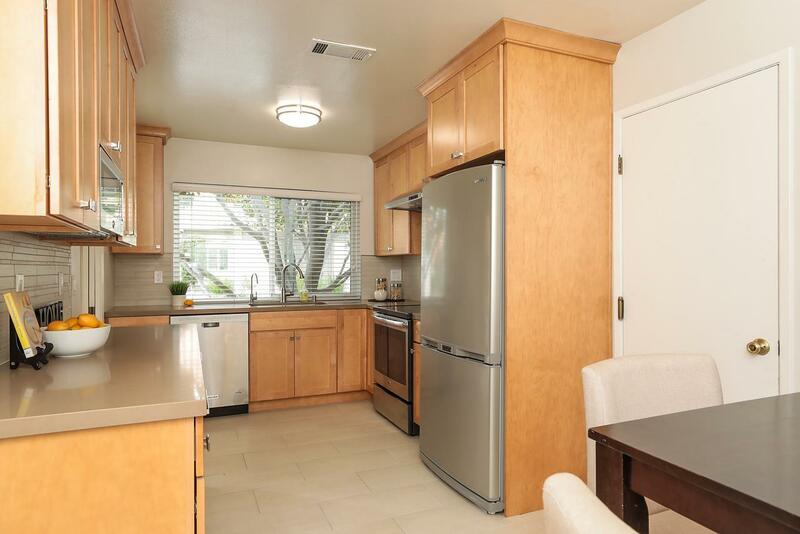 Updated eat in kitchen with maple cabinets, quartz countertops, s/s appliances and tile floor. 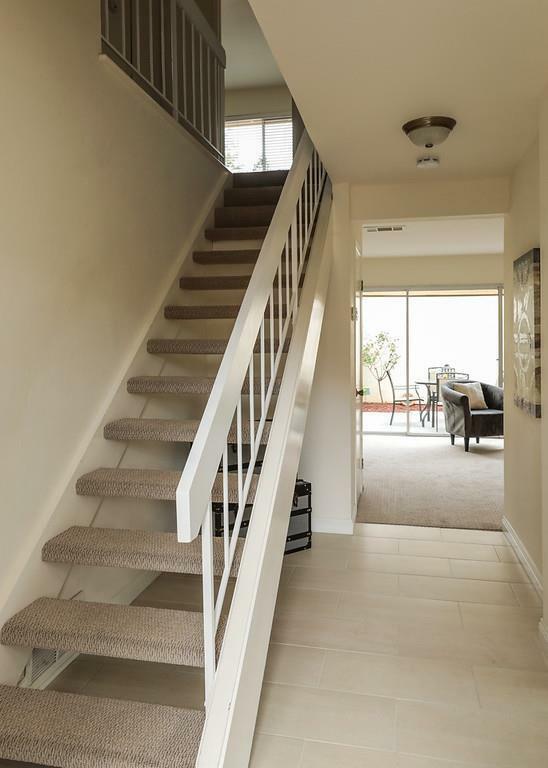 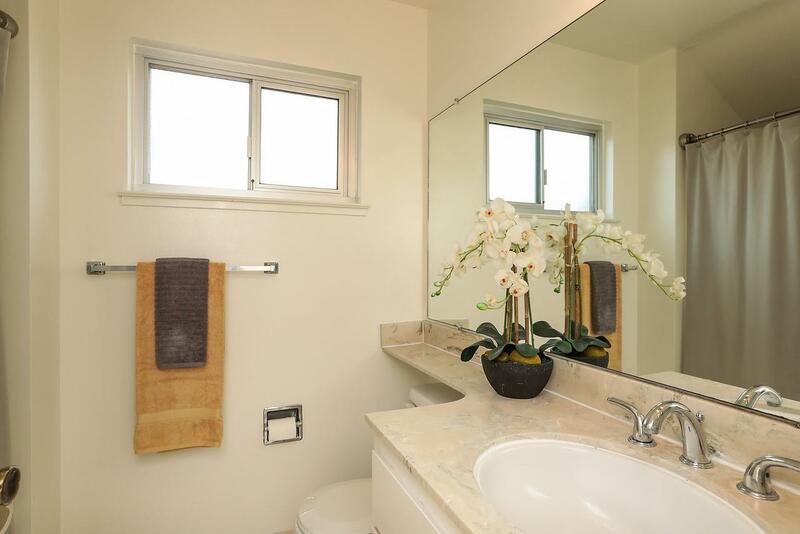 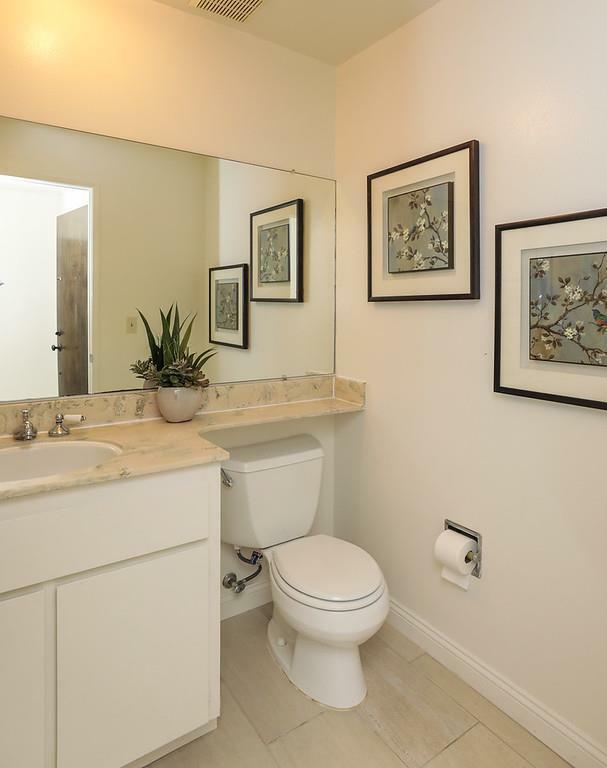 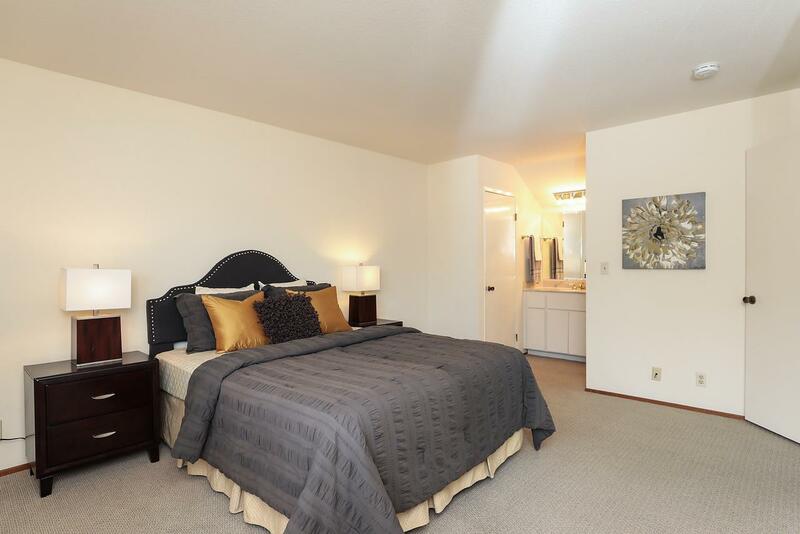 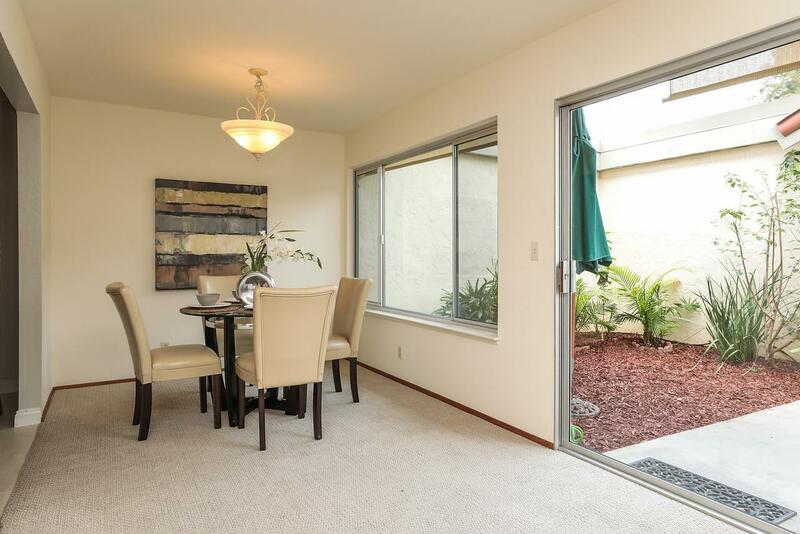 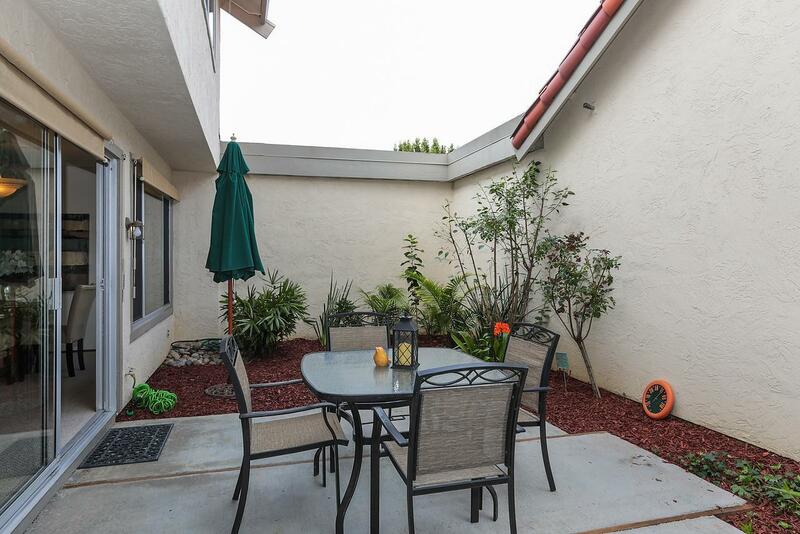 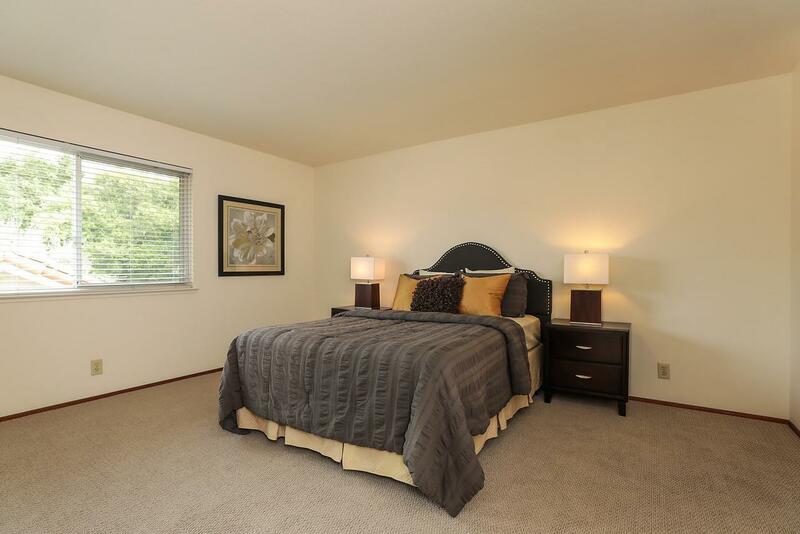 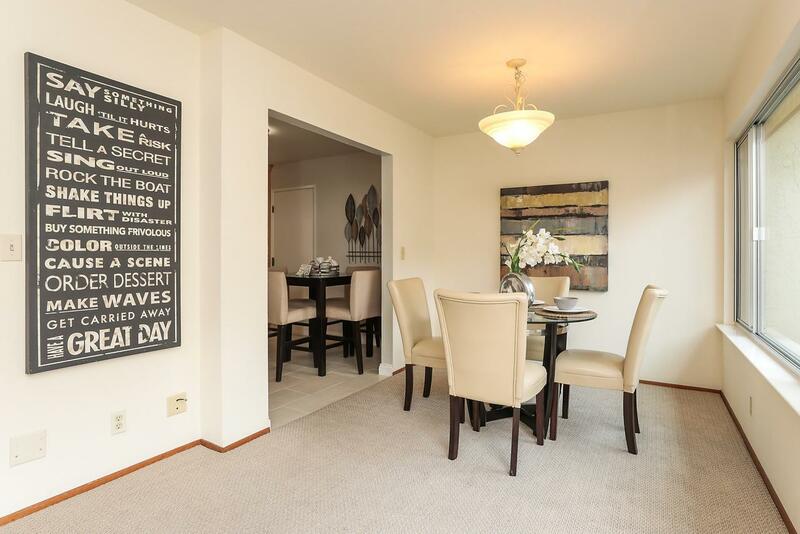 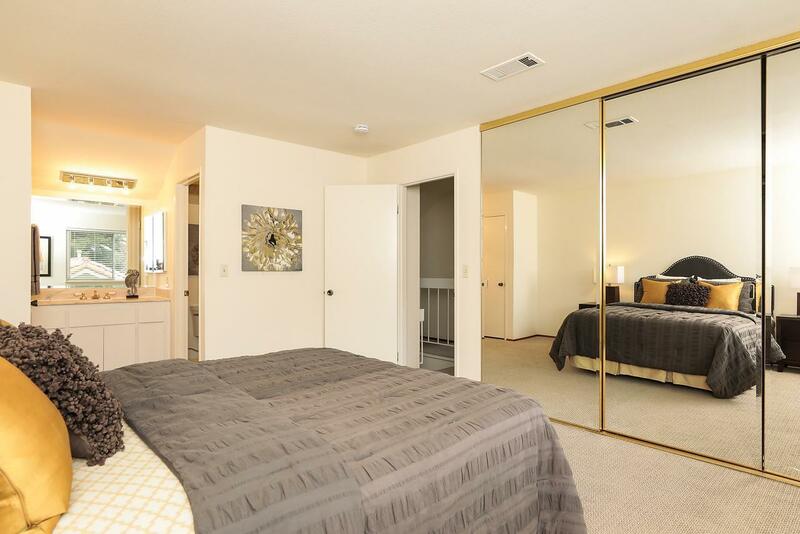 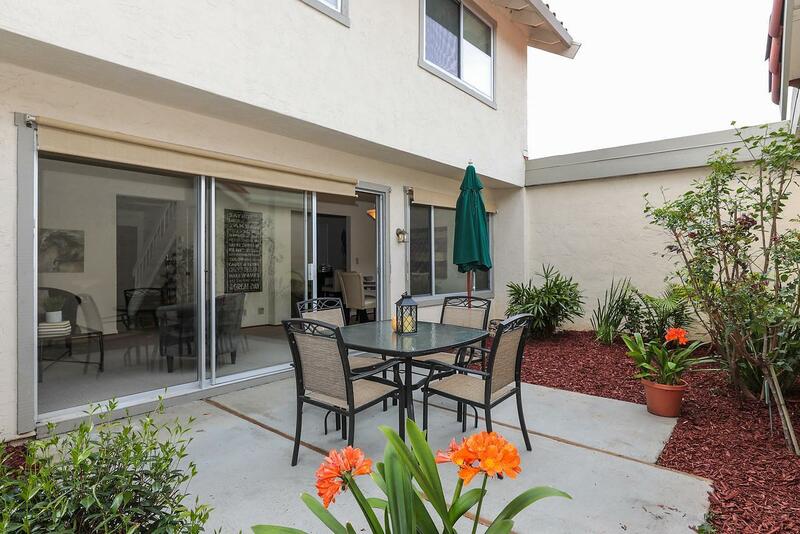 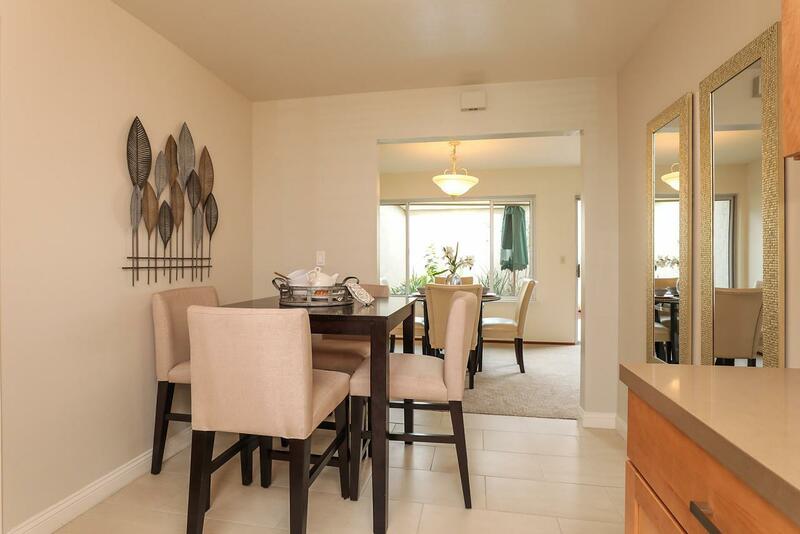 Carpeting in bedrooms, separate dining area, this home offers 1,254 sq.ft of living space. 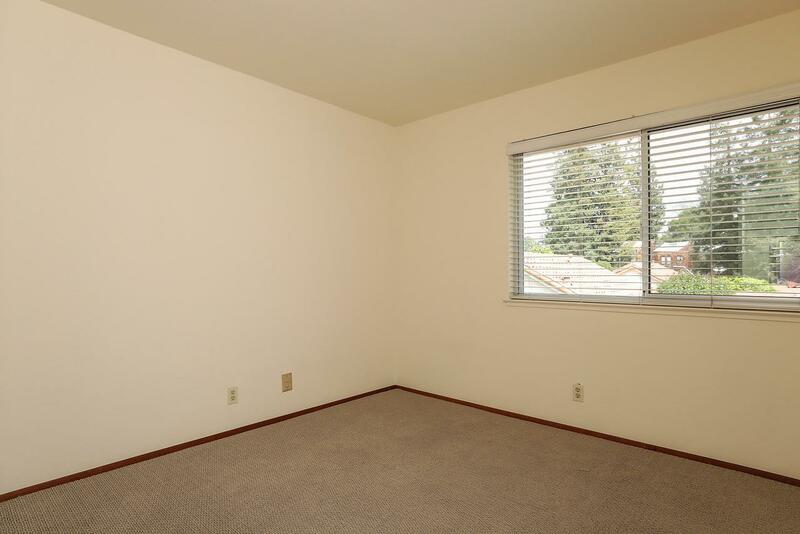 Large walk-in attic with plenty of storage. 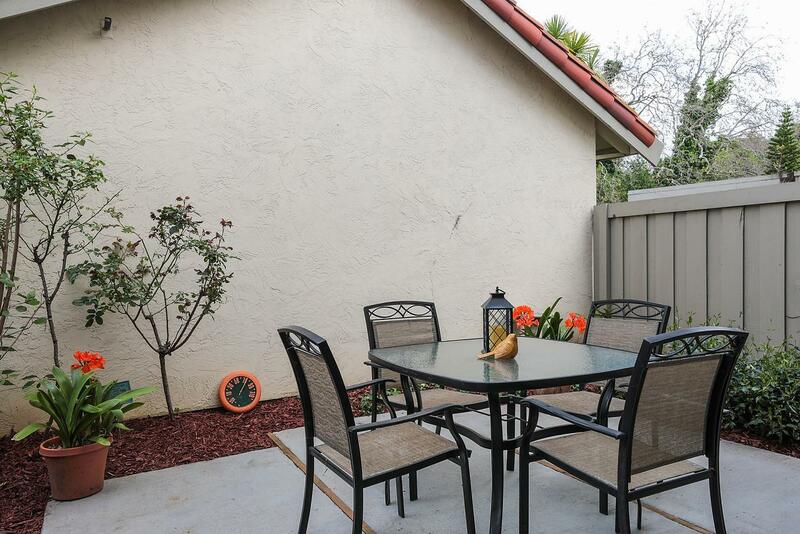 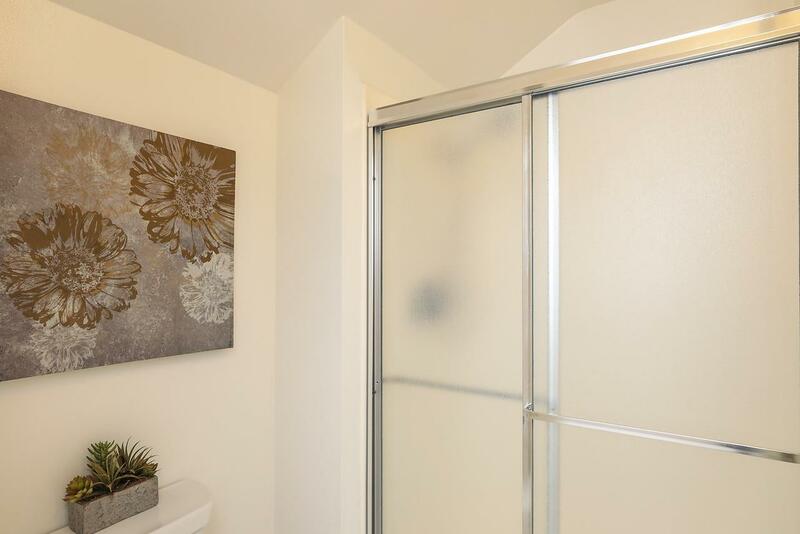 There is an attached 2 car garage with opener, plug for charging of electric vehicle, washer and dryer located in the garage, central air conditioning and heating. 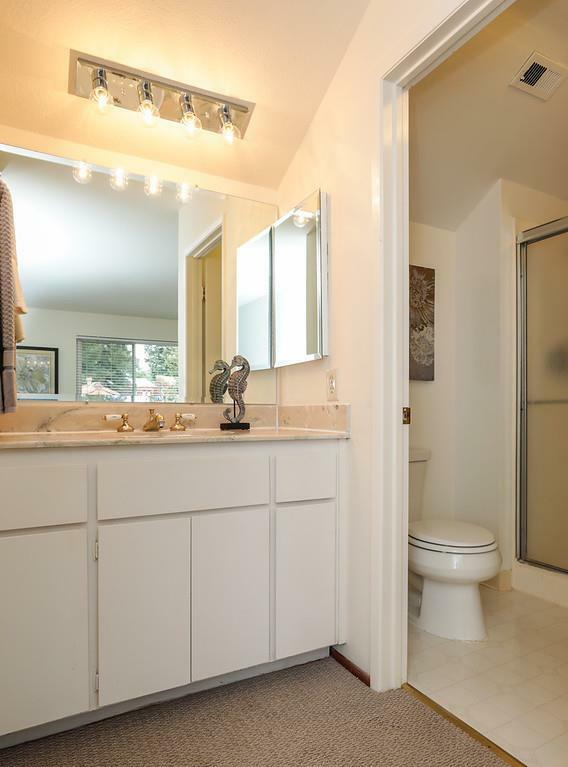 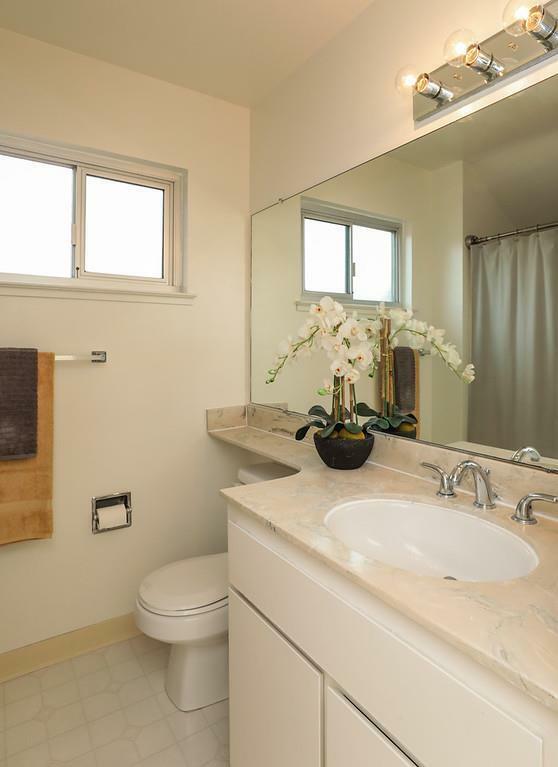 Lots of natural light and privacy! 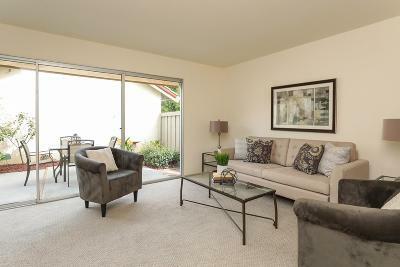 End unit with no common walls to living space and fenced backyard space. 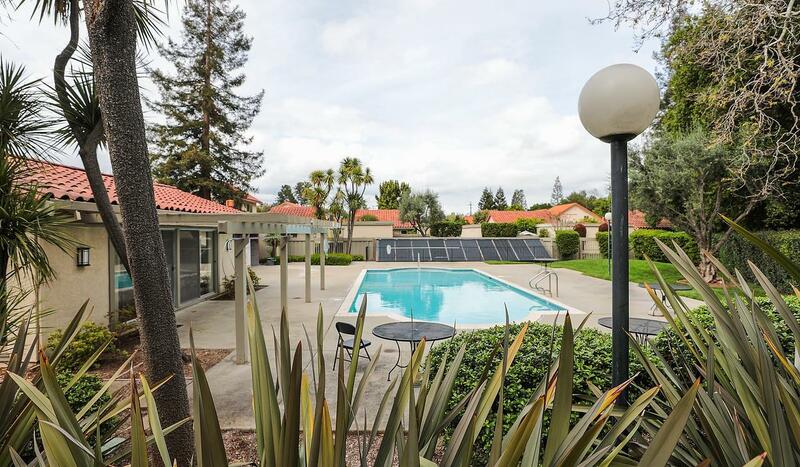 Community Pool and Clubhouse.